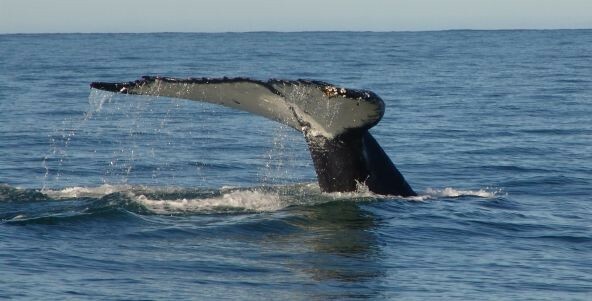 is designed to let you marvel at the sound of the whales, discover this pristine coastal area, and, of course, to let you simply relax. 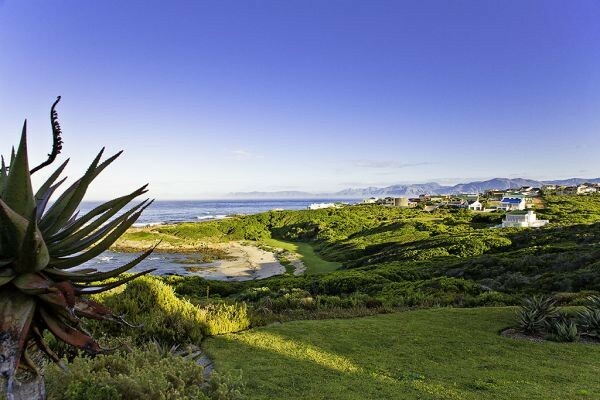 sea, mountain and Fynbos views in South Africa. 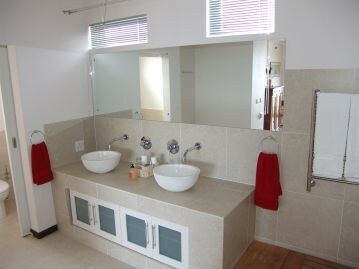 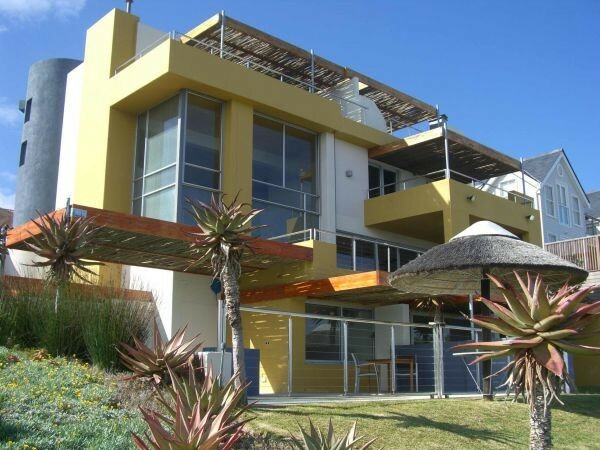 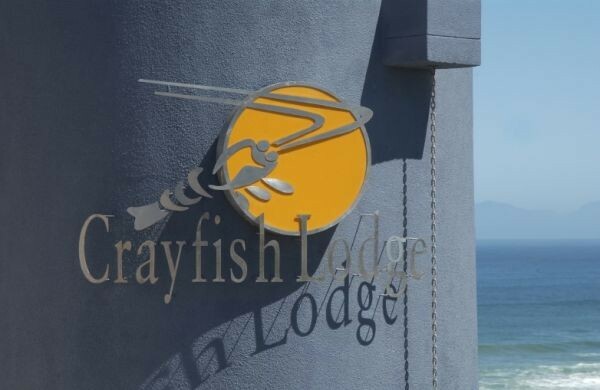 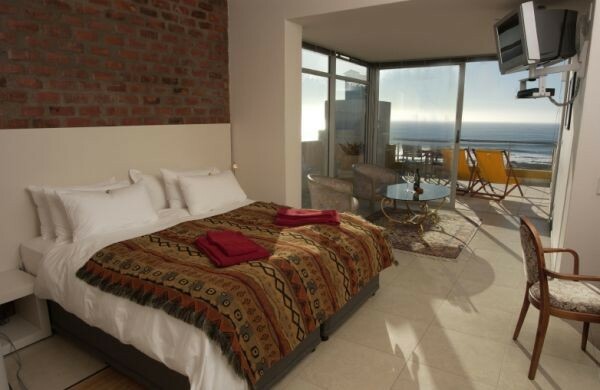 This elegant modern sea front guest house is designed to let you marvel at the sound of the whales, to let you discover this pristine coastal area and to let you simply relax. 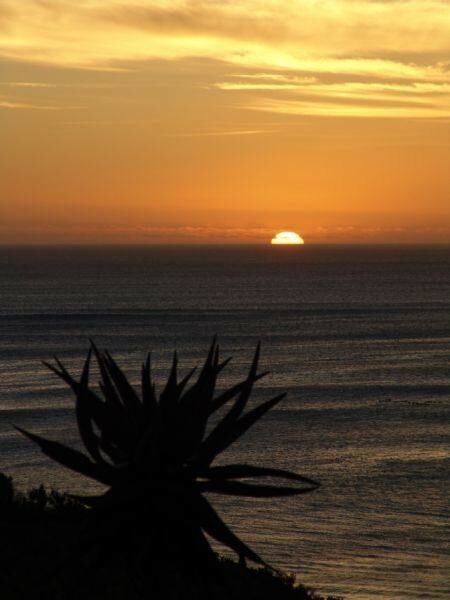 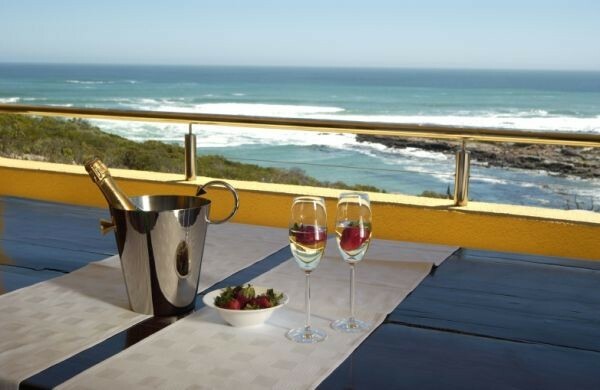 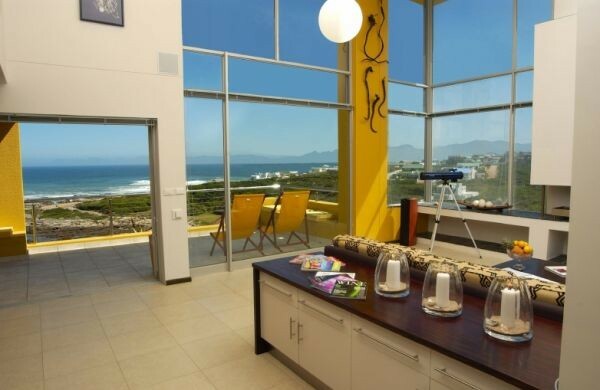 Here you will certainly be enjoying some of the finest sea and mountain views in South Africa.